Tropical Kids Room Design – Your kid is a special human being to you and therefore you should ensure that your kids room designs are also that much special. We all adore our kids and love them very much and it is exactly for the same reason that to make them feel special we should always go for the best things; especially their bedroom because it is their own space. It is their refuge, their hide out and their sleep over place and come to think of it, it is the room where they spend most of their time. Therefore, don’t you think that their bedrooms should be some place where they would be happy to return to after the entire day? 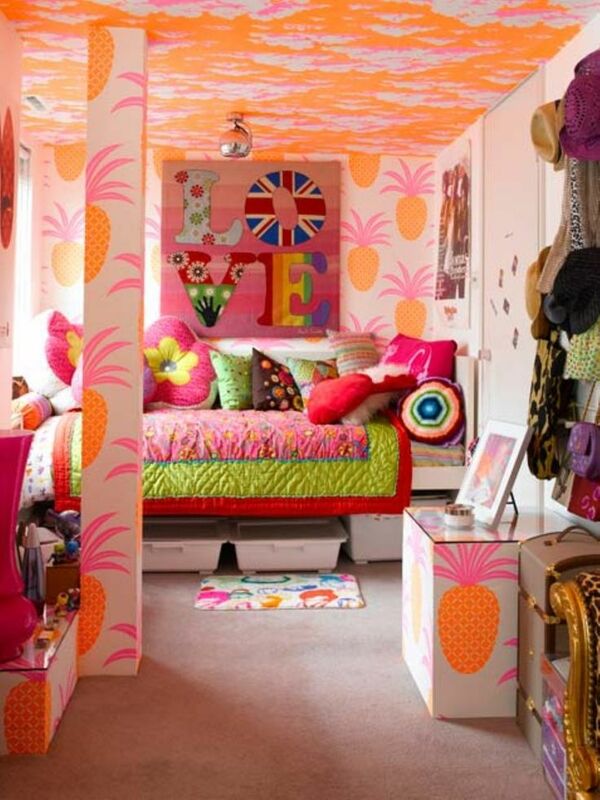 Well, I think that all of you parents out there agree with me one hundred percent and therefore I have come up with the best kids bedroom designs that you can even think of decorating your child’s room with.